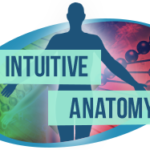 The Intuitive Anatomy Seminar is an in-depth journey of discovery that takes ThetaHealing® Practitioners through the Body Intuitive, allowing them to intimately and intuitively meet the organs and systems. The student will discover the emotions and Beliefs that are inherent in the body. This seminar offers healing to the bodies systems through the release of accumulated energetic emotions. We then explore the Beliefs held in each system and their relationships to physical “dis-ease”. Students have ample time for self-healing and work with other seminar members to clear limiting Beliefs. This is the seminar for the serious ThetaHealing® Practitioners who desire to become highly skilled at scanning and healing within the physical body using the ThetaHealing technique. Learn the magic of the human body. 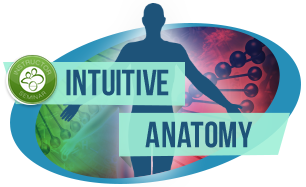 Seminar Includes: Anatomical Chart Book & ThetaHealing® Intuitive Anatomy Manual. $2,150+tx total includes book, certification and seminar manual.